The long awaited Beginners Sport session is upon us! Thanks all for your patience, but it will be fun and worth the wait. This month's session will be for those of you who are newer to the sport. If reading and catching waves are challenging and you catch less than 50% you paddle for, this session is for you. Our coach, Dan Mori of Fulcrum Surf, will be assisting in the water with techniques, timing and safety. 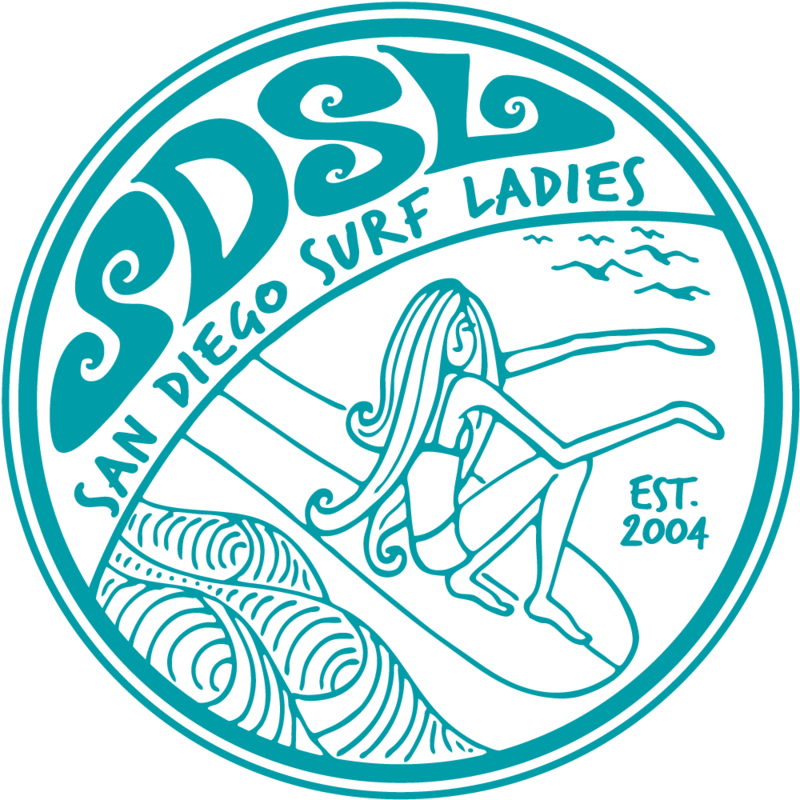 Please meet at the SDSL sign before 8:30 am suited up and ready to paddle out. REGISTRATION: www.sandiegosurfladies.com/your confirmation email will include location instructions at the bottom of the email - cancellations within 48 hours of event are subject to forfeit of 1 free session. Beginners only please! Limited to 10. Event fills up quickly, so be sure to register early. If registration meets maximum capacity of 10, please contact me to be placed on the wait list.